What are aluminum sand castings? What are the important properties of Aluminum? 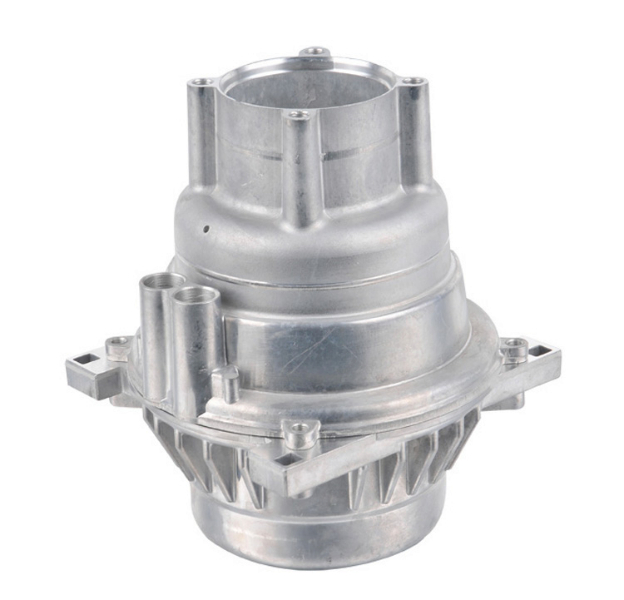 What is cold chamber die casting? Which process is better for cast parts, Sand or Die? 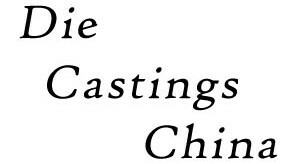 Being a supplier of precision aluminum and zinc die cast parts, requires our facility to provide a high quality casting, on time - every time!